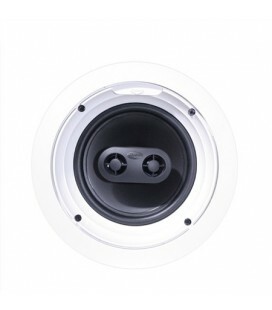 The housing is made of high quality ABS. 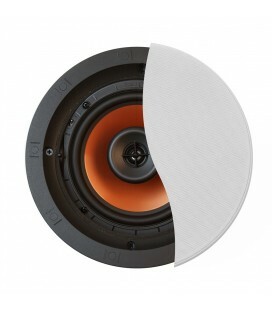 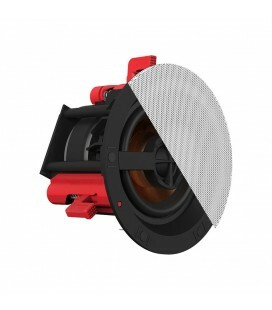 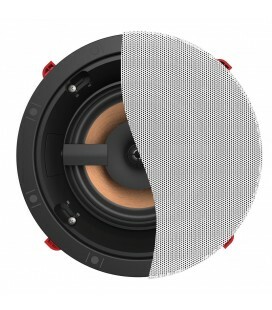 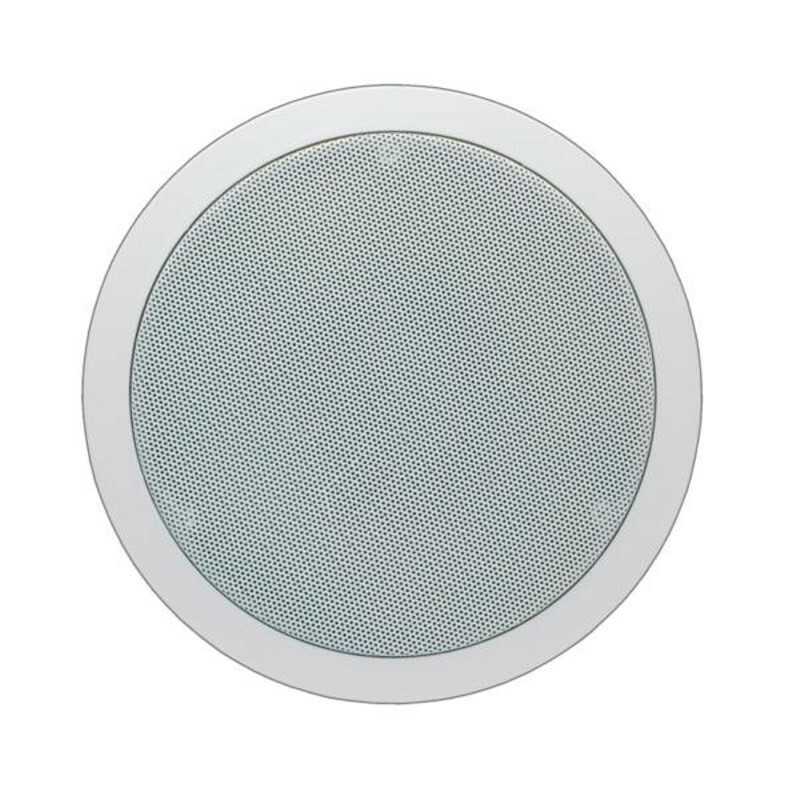 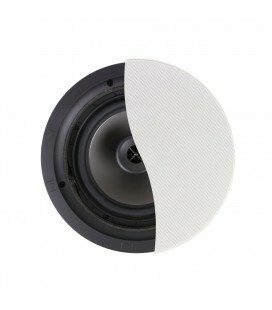 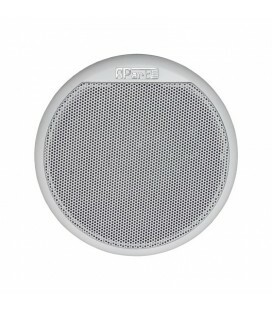 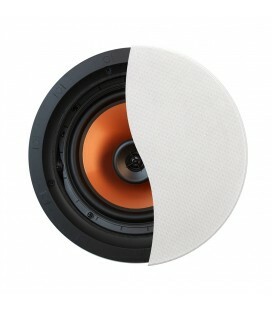 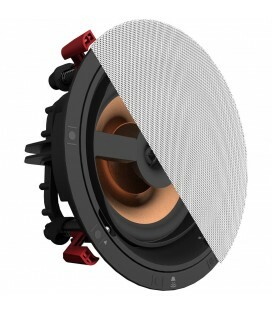 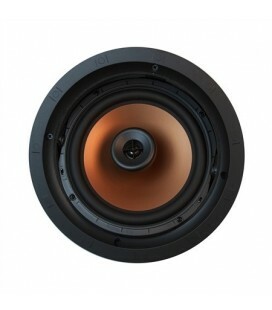 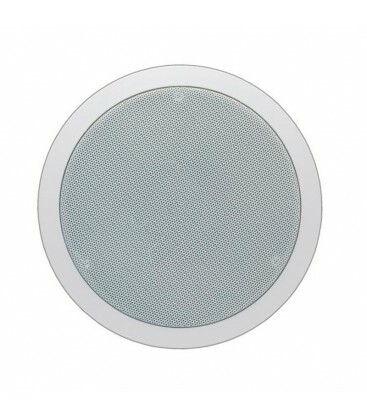 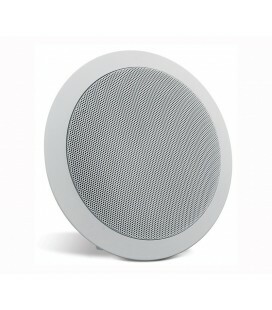 The grille is made of steel and the loudspeaker has a 6.5” paper dual cone woofer. 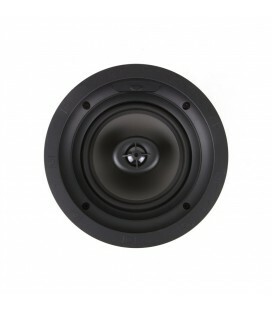 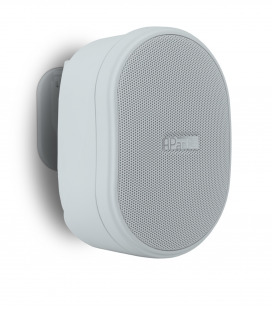 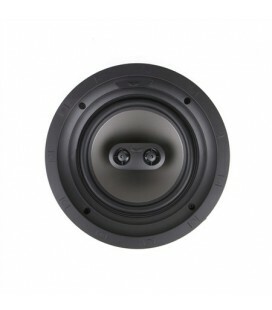 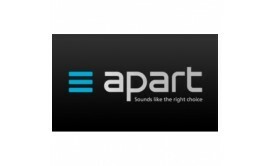 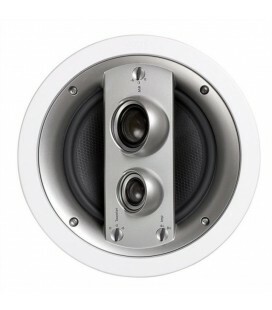 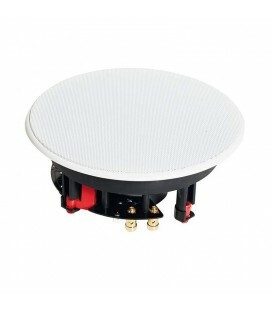 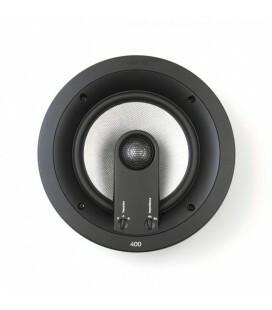 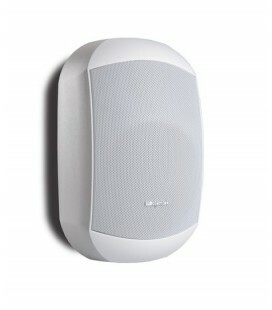 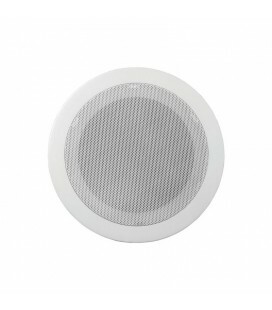 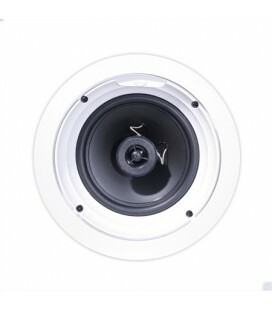 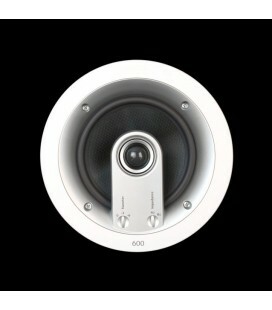 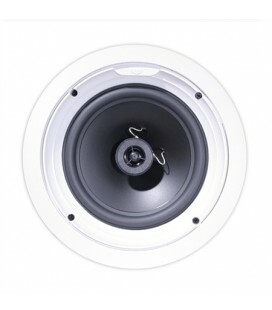 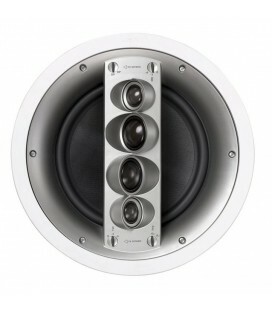 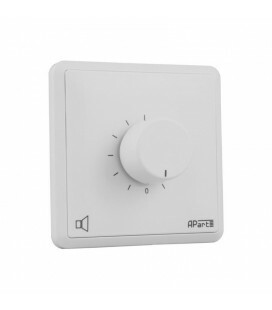 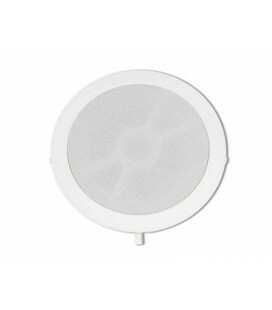 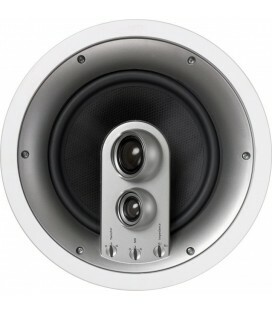 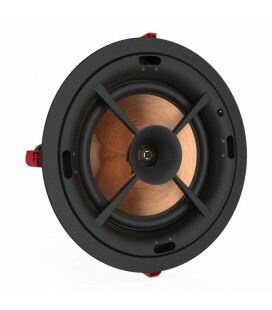 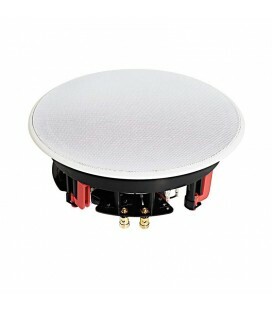 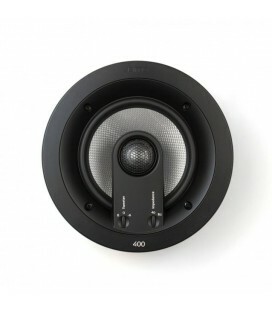 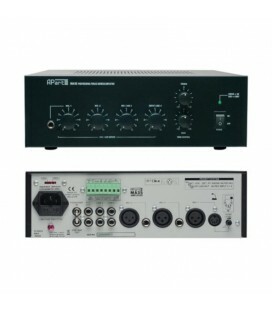 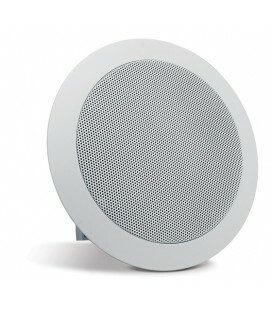 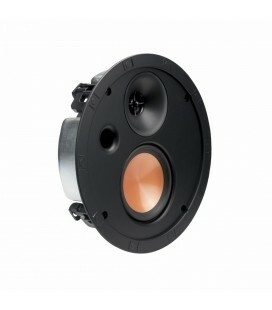 The loudspeaker is easy to install, due to its simple, quick mounting system with 3 screws. 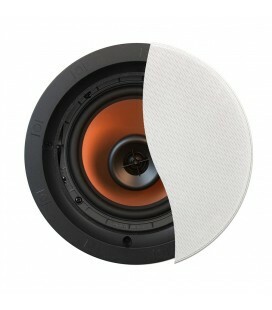 The CM6E loudspeakers can be painted in any colour.